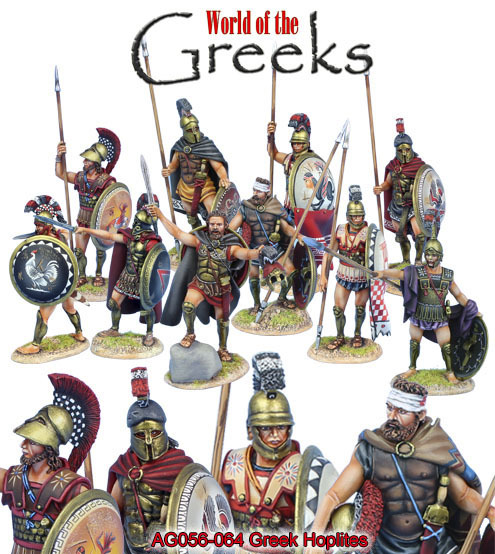 First Legion is pleased to present the latest release for our World of the Greeks figure range, a brand new wonderfully sculpted and painted set 10 different Greek Hoplites in standing poses. 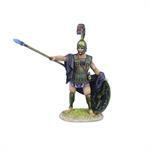 As we set the standard of quality in the past, we continue to do so year after year and these figures represent the next evolution of our Ancient Greek figure range, simply stunning figures top to bottom. 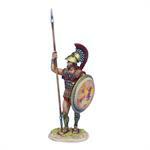 To make way for these wonderful new figures, we have made the unprecedented to decision to clear out our existing stock of our previous Greek Hoplites AG001-AG015 at an amazing 50% discount from retail value. 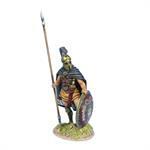 Superb figures in their own right, it's a wonderful opportunity to add to or start a collection of First Legion Ancient Greeks at an unprecedented value. 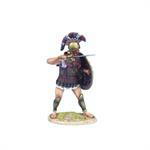 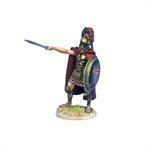 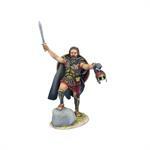 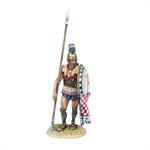 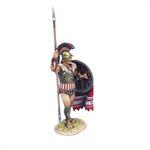 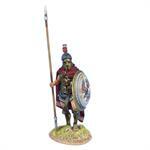 Combined with the new figures, First Legion has the most extensive range of Ancient Greeks available on the market. 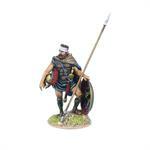 We hope you enjoy the new figures!